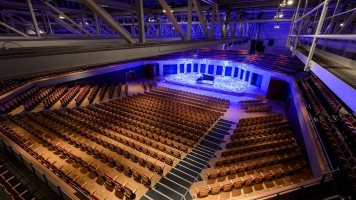 TEDx returns to Warwick for the most stimulating and fascinating TEDx conference yet. Since its inception in 2009, TEDxWarwick has continually succeeded in setting the global benchmark in showcasing revolutionary technology, science and innovation. The core theme connecting all talks and performances at TEDxWarwick 2014 will be ‘Inside Out’. Whether it is human flourishing, imminent environmental and health dangers, economic cycles, and social norms; understanding them inside out is invaluable to stimulating the necessary solutions. However, with radical discoveries and inventions, such as the successful quantum teleportation of particles over 50 miles, or the first ever creation of human embryonic stem cells by cloning, established wisdom is constantly being questioned and challenged. Individuals who have the ideas and drive to get to the roots of the problem and look at issues from different perspectives are continuously arriving at pioneering breakthroughs. 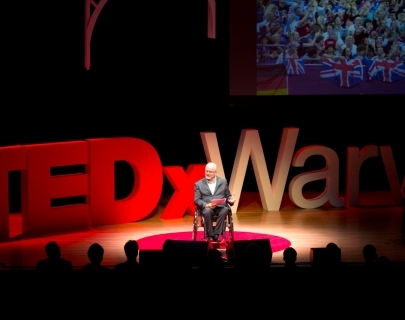 At TEDxWarwick 2014, our aim is to highlight these extraordinary men and women, these innovators, whose determination to advance the human understanding and challenge the accepted is second to none.